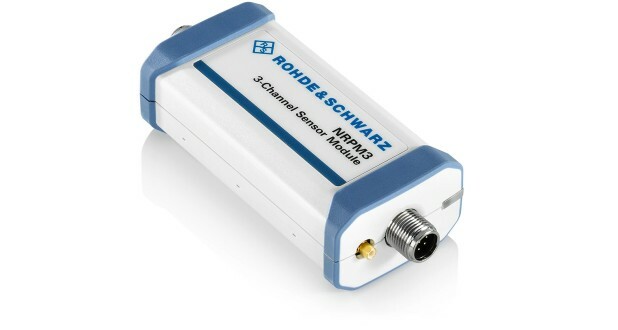 The R&S®NRPM3 three-channel sensor module processes the measured values from up to three antenna modules in three separate channels. If more than three antenna modules are needed, more sensor modules can be added. 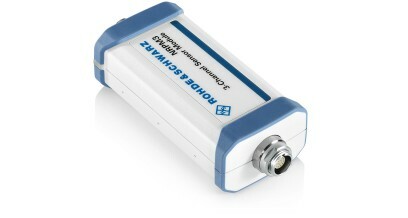 The R&S®NRPM3 is connected to a control PC by means of an R&S®NRP-ZKU USB interface cable. 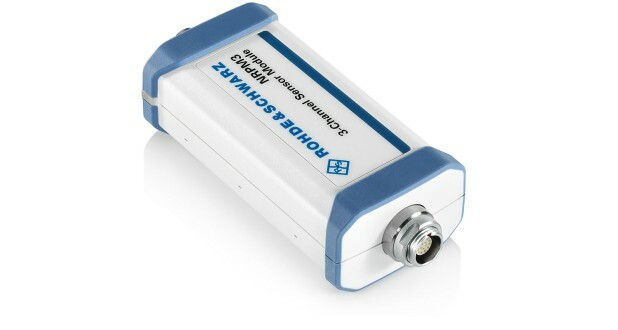 The free R&S®Power Viewer Plus software running on a laptop/PC performs continuous average power measurements or trace measurements for each antenna module and displays these measurements. The software supports up to four sensor modules and displays the results for up to 12 antenna modules simultaneously. Results can be queried and processed using remote commands.